Original programs, meaningful stories and multimedia content for brands, online and traditional outlets. Check out what we have cooking. We tell award winning stories in long form. We have inflitrated the digital space. Give your brand an edge over the competition! Book a TV segment + other options of distribution. National travel correspondent Dayvee Sutton explores North Georgia’s small towns in this six (6) video series. She takes you on the journey to inspire you to stop at some of the places you’ll usually may just pass through. DN Media specializes in telling travel stories and works with destinations and travel companies to create experiential video content that gives viewers an up close look at what they have to offer. 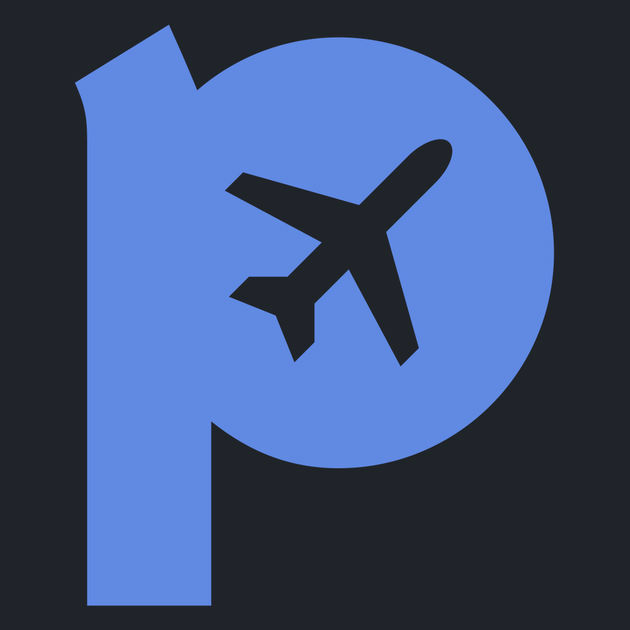 Contact us to learn more or to see more examples featuring other destinations. See more of the series on The Daily Affair. 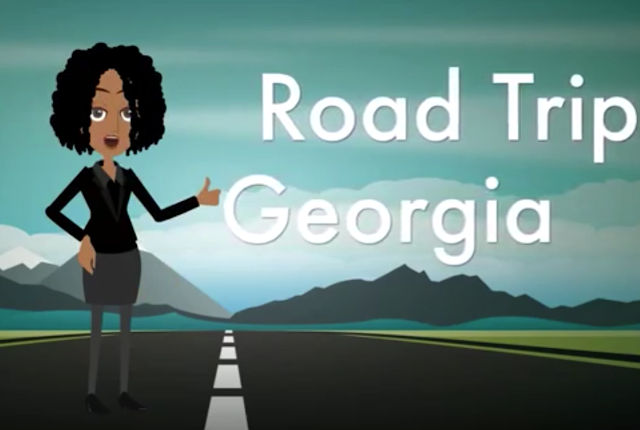 "Road Trip Georgia" is currently streaming on Explore Georgia's website, youtube and social media channels. Produced by DN Media. “Beyond the Usual” takes you on a journey of extraordinary experiences. 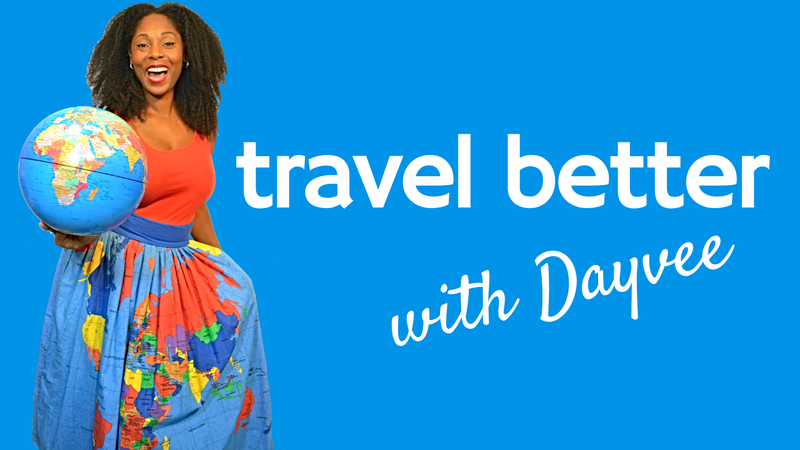 It’s a travel show produced and hosted by two-time National Emmy Award winning journalist Dayvee Sutton, who seeks out the most unique adventures, people, destinations and bucket-list experiences, and takes you along for the ride. Beyond the Usual is based on experiential travel - so it’s not tourism, but targeted for the traveler. Dayvee shows you how to take in the tourist spots and make them your own, while daring to leave the resorts to experience more. Playing, eating and hearing the stories of the locals mixes adventure, solo travel for women and cultural immersion in this entertaining show. We're streaming on over 100-million screens. 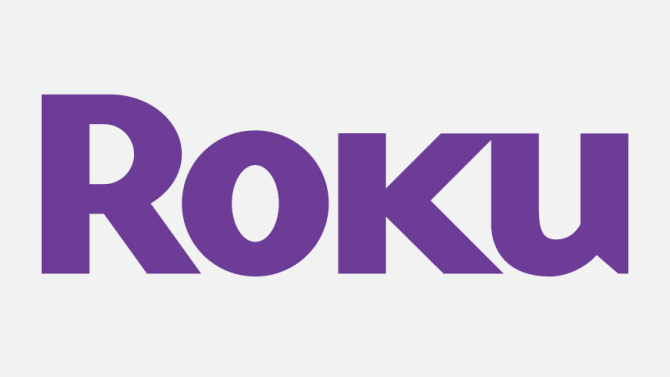 See below for our on-demand and streaming channel network distributors. 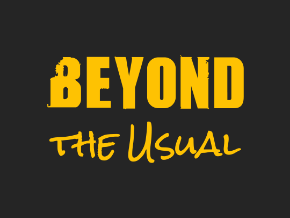 search shows "Beyond the Usual"
BTU is currently in production and is available for license for further distribution. 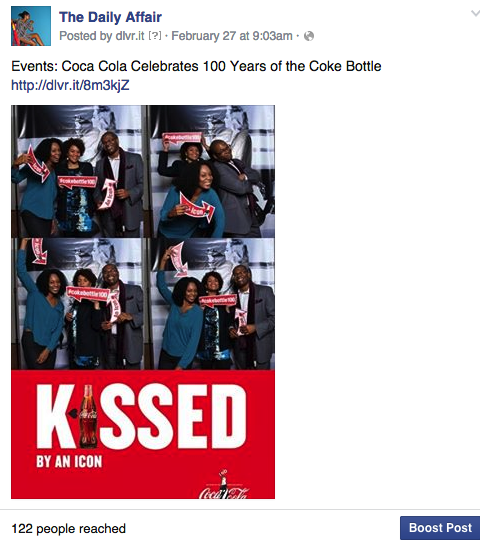 For more information on how to add this content to your program or network please CONTACT US. Living in the most amazing way. 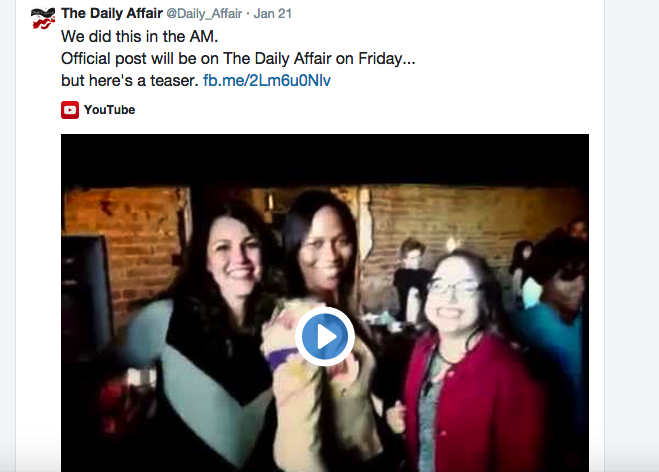 "Extraordinary Experiences" is a syndicated adventure travel series featured on "The Daily Affair". 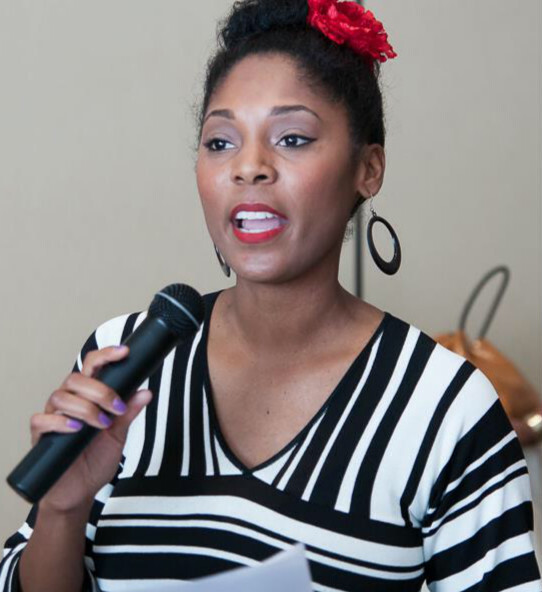 Each segment features "bucket list" activities hosted by Emmy Award-winning journalist Dayvee Sutton. 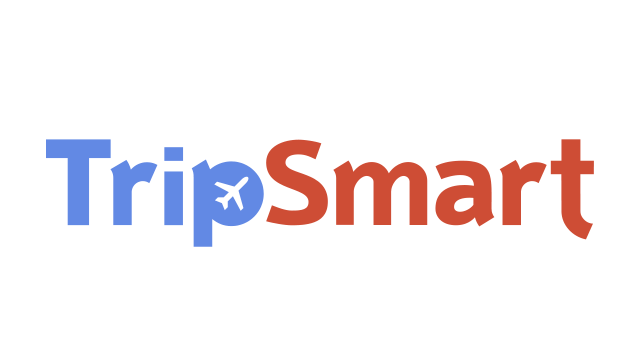 We team up with awesome travel brands to bring audiences unforgettable adventures in some of the most exciting destinations. "Extraordinary Experiences" is our dynamic branded travel video series featured on the popular lifestyle website, The Daily Affair and also syndicated through our distribution partners at AOL, Yahoo! and MSN. 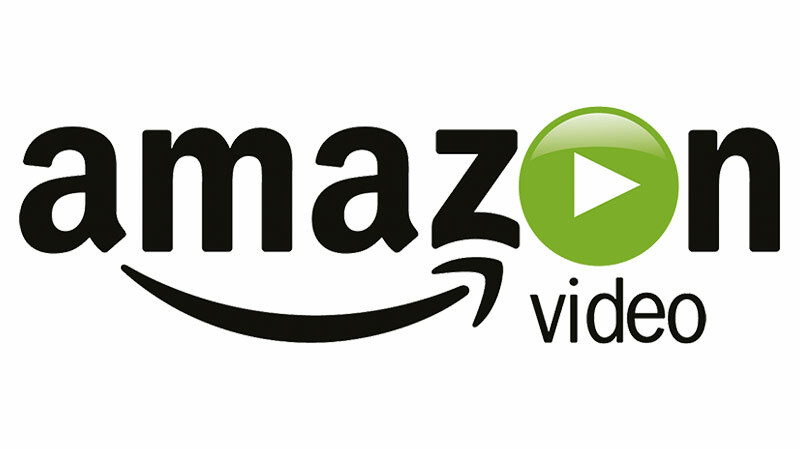 The segments are 1-2 minute long videos of an exhilarating or once-in-a-lifetime activity. The featured brand is embedded in the journey exposing the audience to a practical message how the brand can serve the consumer. Without losing the integrity of the “fun” in the segment, DN Media has mastered the blending of sponsored content with experiential video with this video series. 'Extraordinary Experiences' is hosted on The Daily Affair. For information about partnerships with this series, Contact us. "Conversations with Regular Folk" is a digital series of intimate long form interviews with celebrities, athletes and other people of note. Each episode starts with one questions that opens the door for candid talks about our world that we aren’t used to hearing from the stars. It’s timely, cool, casual, deep, fun, funny - simply entertaining. Season one is 11 episodes and asks the question “When did you know that you were black?” It features comedienne Rain Pryor, NASCAR’s Bubba Wallace, producer/actress Issa Rae, NFL Pro Bowler Thomas Davis, and more. 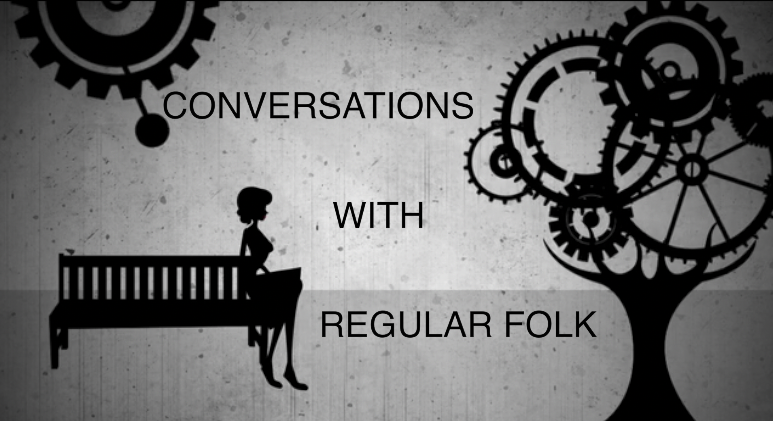 'Conversations with Regular Folk' is currently available to green-light. Produced by DN Media. We know that sports makes the world go around: it draws in people from all beliefs and unites communities rich and poor. Most of us are familiar with the national sports played in the U.S., but what are people playing in the urban and rural communities that haven’t hit the mainstream? The dominating sport around the world is soccer, but what about the native games? - Think Brazilians only crave futbol, discover footvolley on the beaches of Rio. - In the big city of Atlanta they have skeeball leagues that lead to a Super Bowl with trophies and prizes, while in the countryland of North Carolina they have lawn mower races every Saturday in the summer. Host Dayvee Sutton talks to the people, learns the history and plays their game. “How They Play” is currently available to green-light. Can be produced as a 30 min or hour show. 12 episodes a season. We know what they do on the field and on the court, but how do our favorite athletes like to spend their free time? 'After Work' spends the day with athletes to get to know their off-the-field passions. 'After Work' is a segment hosted by sports entertainment host Dayvee Sutton. Each week she spends time with a professional athlete as fun, entertaining and sometimes weird and uncomfortable scenarios reveal themselves while exploring the extracurricular activities the players enjoy when not playing ball. 'After Work' is currently available to green-light. 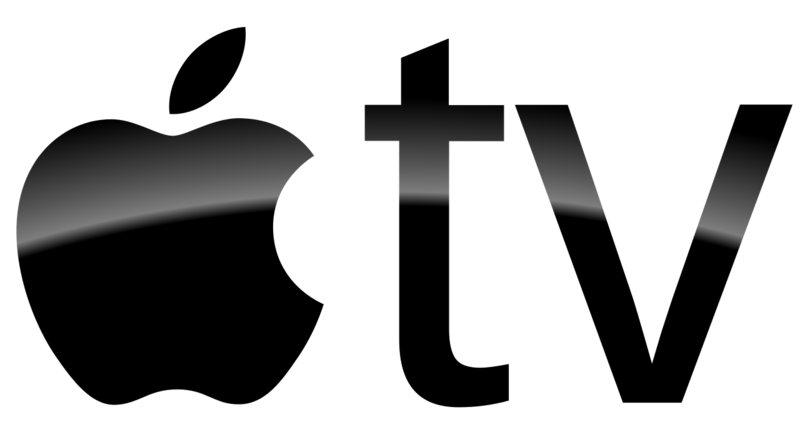 Can be produced as a full 15 minute or 1/2 hour show or a 2-5 minute segment. Produced by DN Media. “What to Watch at the Movies” is a syndicated entertainment segment that previews upcoming films hitting the big screen. 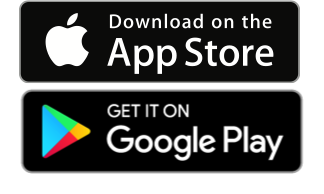 Each week, the charismatic host, Dayvee Sutton, delivers sneak-peak movie clips, celebrity interviews and behind the scene set visits on your favorite lifestyle program. This syndicated segment is about 2 minutes, with new episodes each week. Produced out of our Atlanta studios there are several elements that are featured in the segment. Where did this segment come from? The charismatic Dayvee Sutton is a national lifestyle and travel correspondent, featured each month on programs like TODAY show, HLN and Sister Circle Live. 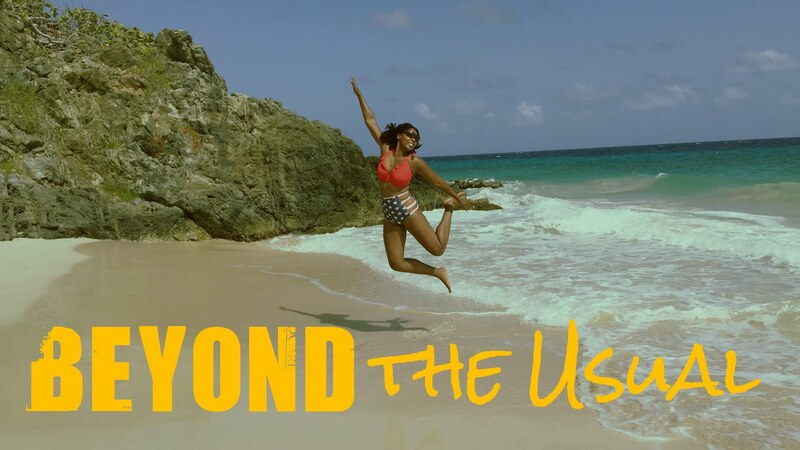 Dayvee also hosts the Amazon Prime adventure travel show "Beyond the Usual". She is an industry veteran working most of her career as a sports broadcaster for companies like CNN, ESPN, NBC and CBS. Though most of her work now is in travel, her love for cinema beams through the screen as she delivers this segment each week. 'What to Watch at the Movies' is currently in production. We film every three weeks and offer programs weekly episodes distributed in batch, every three weeks. If you would like more information about adding this segment to your news programming, please contact us. EPISODES ARE ALSO FED TO OUR FACEBOOK PAGE EACH THURSDAY MORNING. Visit there for watch past episodes. Another extraordinary project. Dayvee and team have killed it again! Working together on the WinField Crop Adventure was a breeze and the clients sure appreciated the exposure! Thanks so much, Dayvee -- the chat was a success, with over 7 million impressions!